We have the team that can bring you home – right rates, right now. Every new business checking account includes many free features and a free gift at opening. Every new personal account includes many free services, including a free gift at opening. 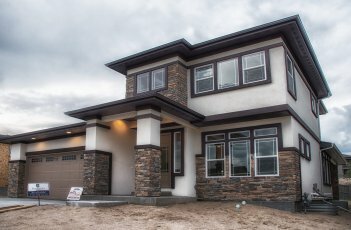 Buying a home can be easy. Prequalify so you know how much home you can afford. Partnering with you to deliver all of the financial services you need to manage, grow, and protect your wealth. 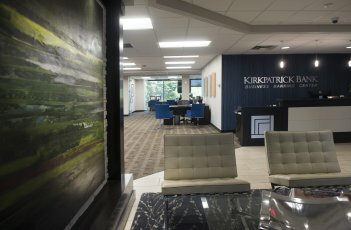 Check out our new Business Account Options & Gifts that Kirkpatrick Bank has to offer! 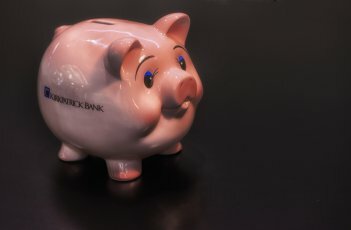 Check out the NEW Personal Checking Options & Gifts that Kirkpatrick Bank has to offer! 2017 was a very good year for us and our customers. Read all about it. These are simple interest loans with NO prepayment penalty. Quick decisions, flexible terms and pre-approved loans. Our remote deposit service saves you time and gives you access to enhanced reporting and improved cash flow with same-day deposits. Safer than cash, more flexible than checks. Add fraud protection, free replacement if lost or stolen, and access to CardValet, and you have banking with maximum convenience. Everyone loves options. Increase revenue by giving your customers the flexibility to pay with Visa, MasterCard, American Express, Discover or gift cards. © Kirkpatrick Bank. All Rights Reserved. You are now leaving Kirkpatrick Bank's website and will be redirected to another site. Kirkpatrick Bank makes no endorsement or claims about the accuracy or content of information contained within third party sites to which you may be going. The security and privacy policies on these sites may be different from Kirkpatrick Bank.